If there is a place to discuss bootlegs. Please move this there. 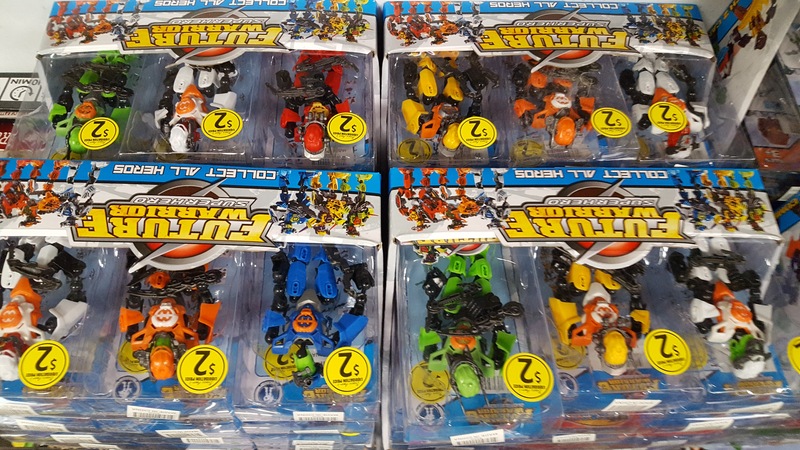 I didn't buy any but I wonder if they would still work as buildable figures. I just find it funny some bootlegger took the time to scale down the molds. Usually you see mold copies or scaled up versions. Wow, the manufacturers didn't even try to make the art look even a little different from the originals. Some of them work well with legos but the result are sometimes very loose so i used paper wads to stiffen it. Edited by Toa of Ice - 1987, May 01 2018 - 06:53 AM. 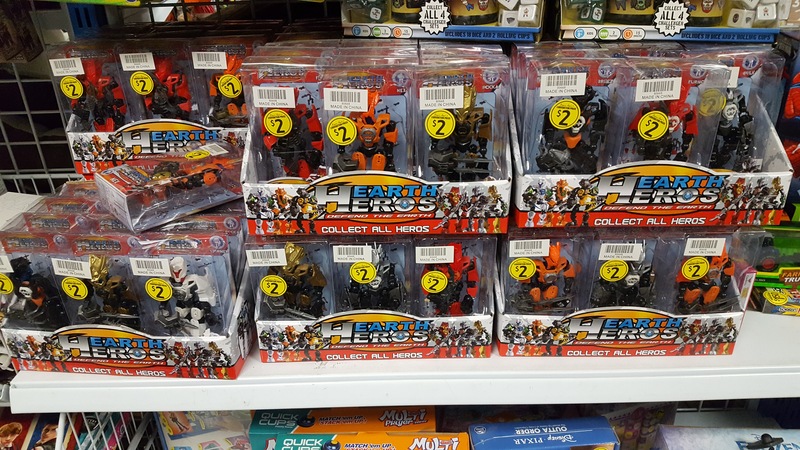 The bottom of the packaging says "collect all" instead of the more-usual "collect 'em all!" Sounds like a threat rather than just an advertising phrase. They look neat, I would have bought a few. This thread is closed, a phrase which here means "shuttered off for the rest of time after being revived more than 120 days since the last post".